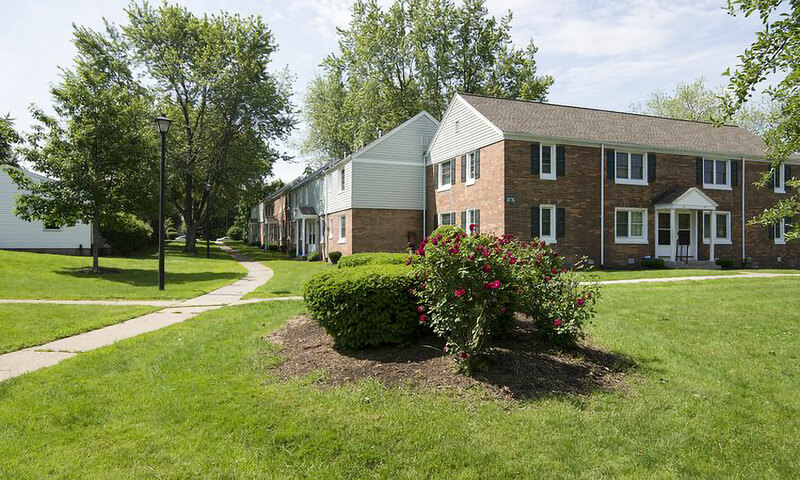 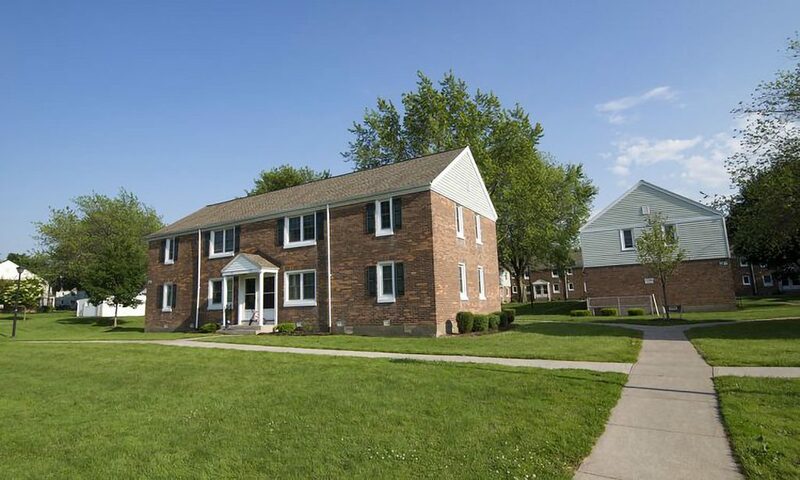 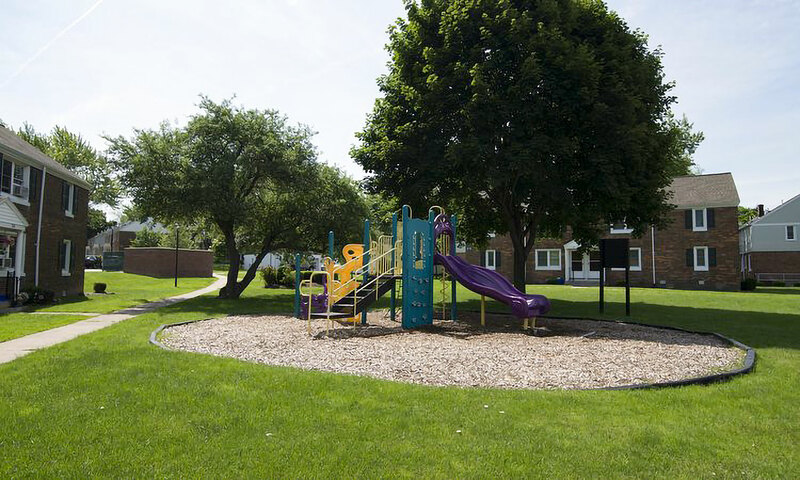 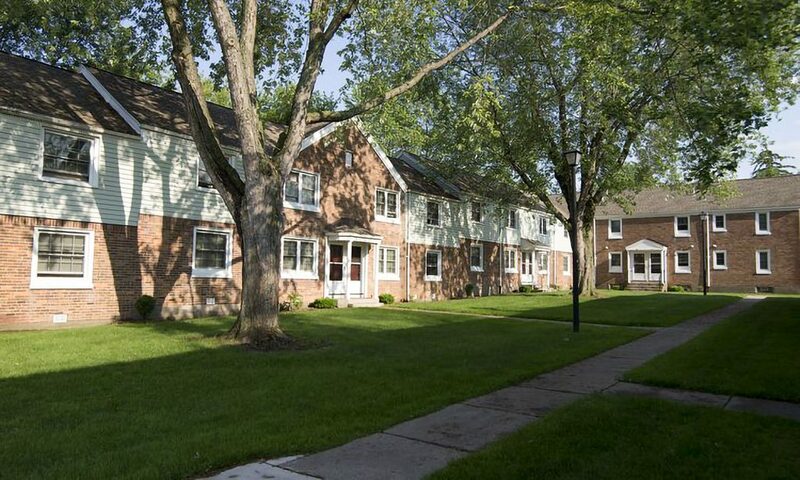 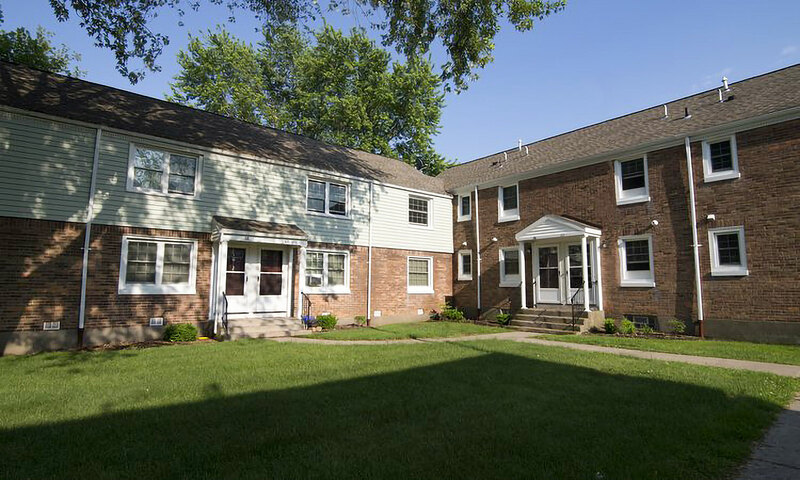 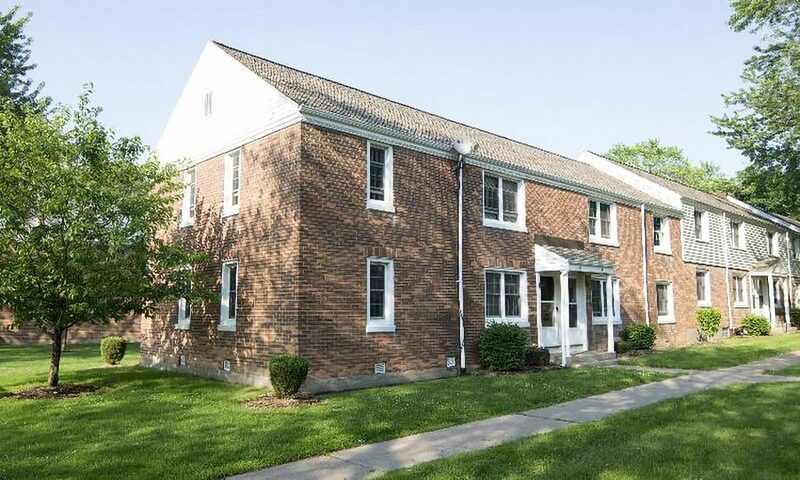 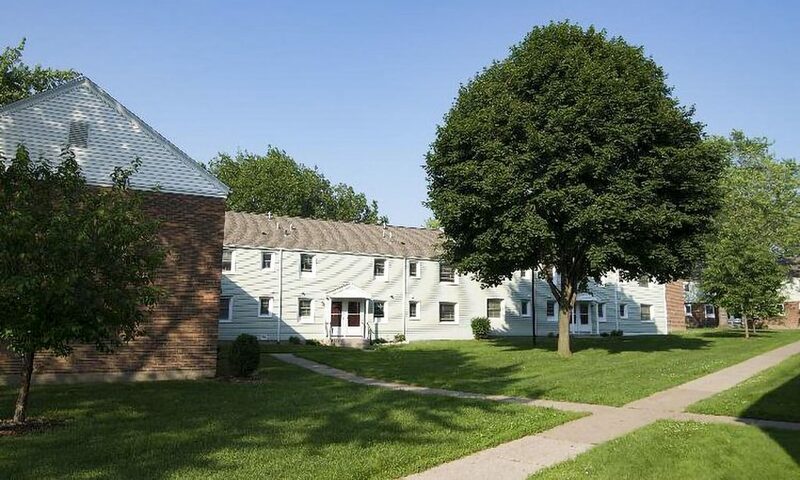 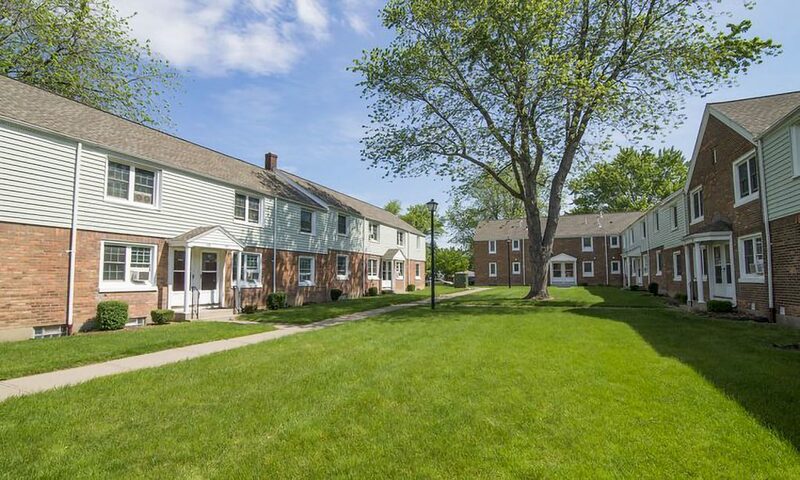 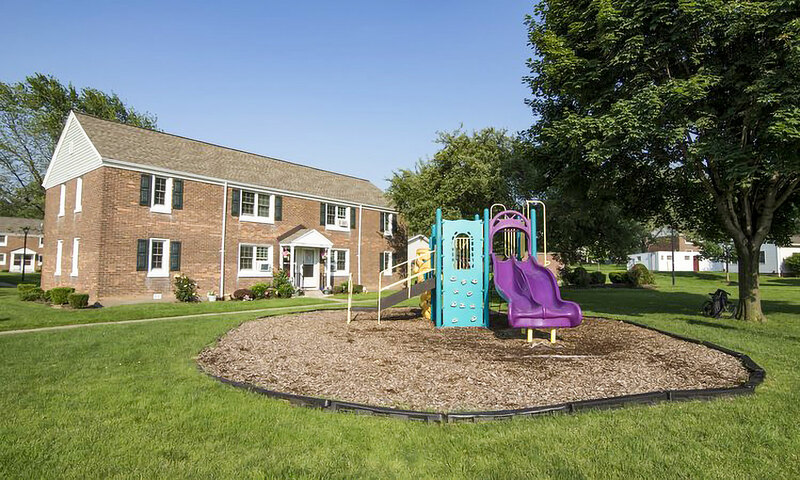 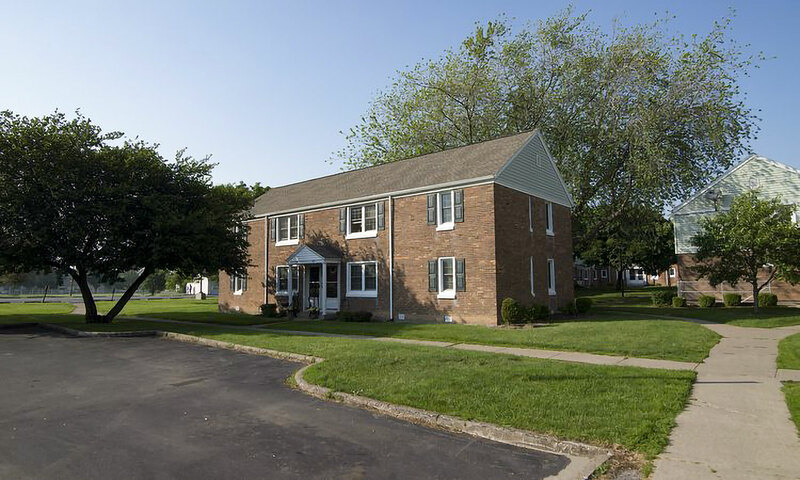 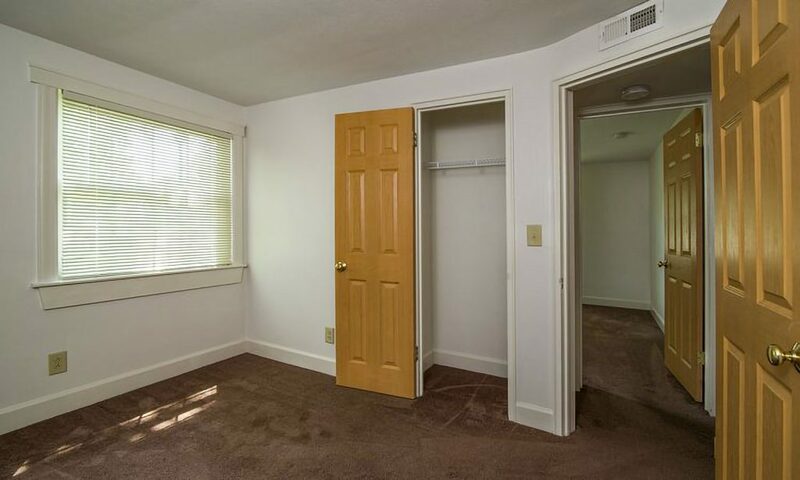 Fernwood Park | Rochester Management Inc.
Fernwood Park offers newly renovated and affordable units. 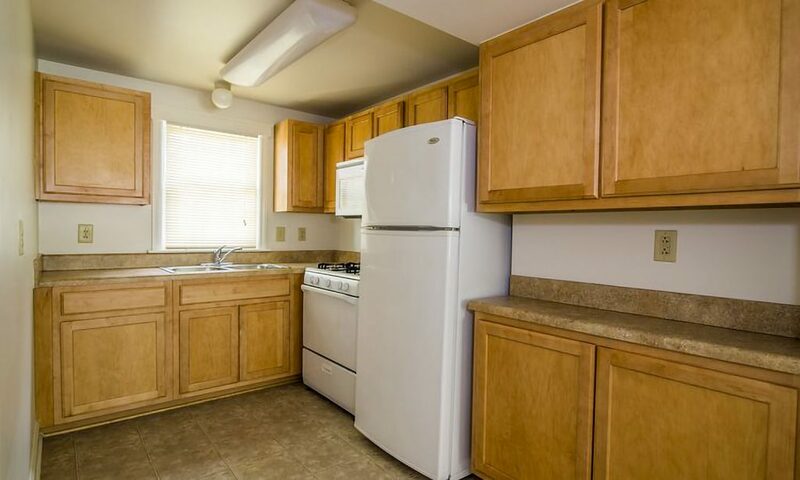 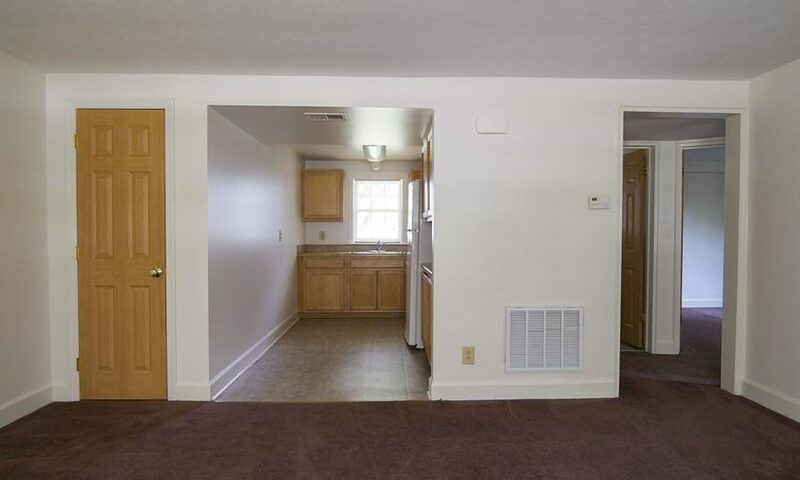 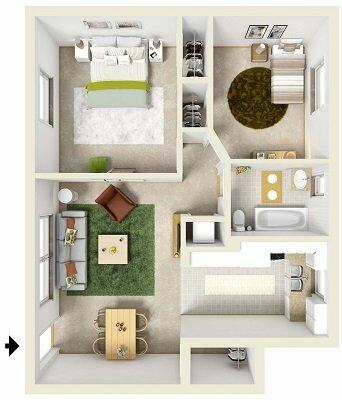 Enjoy your two bedroom apartment a fully equipped kitchen. 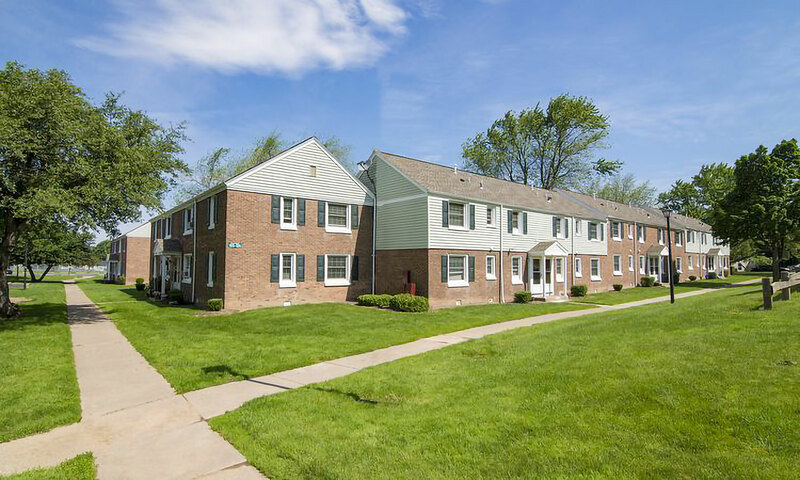 Within minutes of 590 & 104. 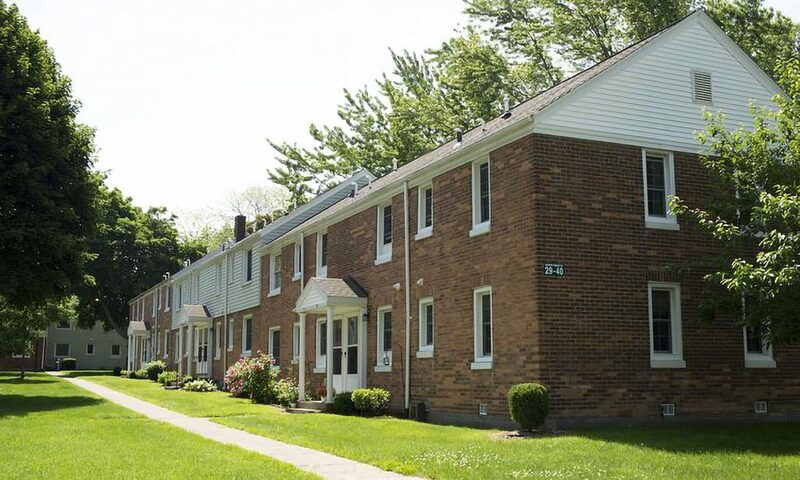 Many nearby attractions such as movie theater, shopping, restaurants, Lake Ontario, parks and playgrounds. 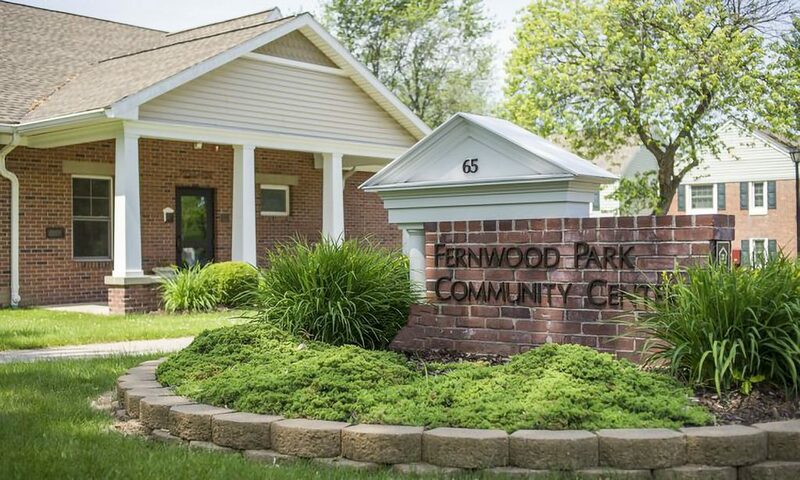 Fernwood Park also offers single car garage which may be rented by residents.